The Conference on emerging Networking EXperiments and Technologies (CoNEXT) was created in 2005 by merging four pre-existing conferences MIPS, NGC, QofIS and ICQT, in order to achieve critical mass and global impact. The focus of CoNEXT is around innovative developments on networking technologies. 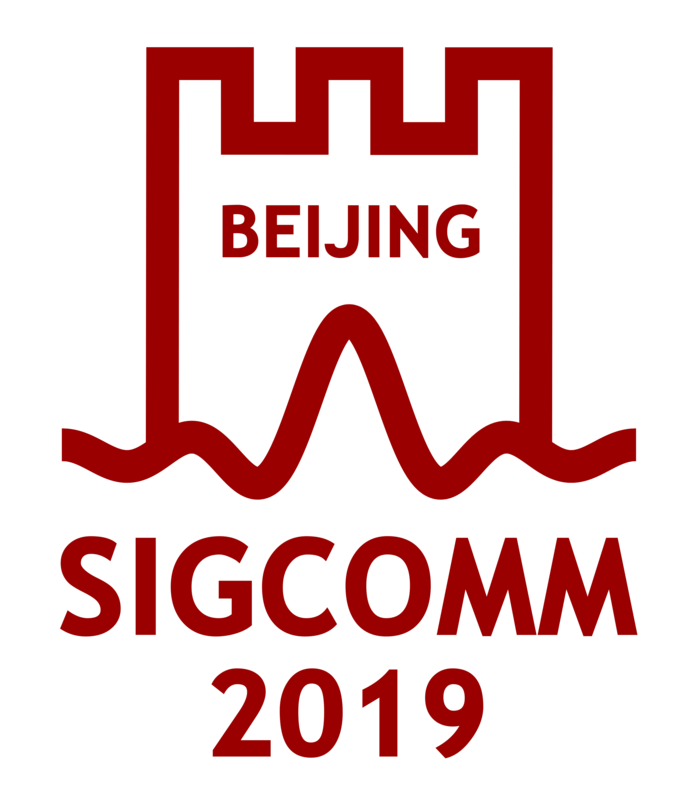 CoNEXT was organized in cooperation with SIGCOMM in its two first editions, and has been Sponsored by ACM SIGCOMM ever since. CoNEXT is designed to work in synergy with other conferences sponsored by SIGCOMM, both in its organization, topics, focus and calendar. Submission to CoNEXT is open and encouraged across a wide-ranging set of topics, including internet measurements and modelling, advanced protocols and services, networked games, multimedia services, routing, security traffic engineering, peer-to-peer and overlay networks, wireless and mobile networks, ad-hoc and sensors networks or autonomic and dependable communications are frequently found in its calls for papers. Attendance is usually around 150 participants, stimulating an atmosphere for constructive technical discussions. In previous years, CoNEXT has received over 200 submissions and selected around one in five of these for presentation at the Conference. Instructions on how to propose to host CoNEXT are available here. CoNext'18, Heraklion/Crete, Greece. December 2018. Technical Program Chairs: Laurent Vanbever, Theophilus Benson. CoNext'17, KAIST, South Korea. December 2017. CoNext'16, Irvine, CA, U.S.A., December 12-15 2016. Conext'15, Heidelberg, Germany, December 1-4 2015. Conext'14, Sydney, Australia, December 2-5 2014. CoNEXT'11 Tokyo, Japan, December 6-9 2011. CoNEXT'10. Philadelphia, PA, USA, November 30 - December 3, 2010. General Chairs: Jau de Oliveira, Max Ott. CoNEXT'07, Columbia University, New York, NY, December 2007. Technical Program Chairs: Olivier Bonaventure, Roch Guerin. General Chairs: Jim Kurose, Henning Schulzrinne. CoNEXT'06, ADETI, Lisbon, Portugal, December 2006. Technical Program Chairs: Christophe Diot, Mostafa Ammar. General Chairs: Carlos Sá da Costa, Rui Lopes, Ana Rita Leitão. Technical Program Chairs: Philippe Owezarski, Serge Fdida. General Chairs: Michele Díaz, Arturo Azcorra.